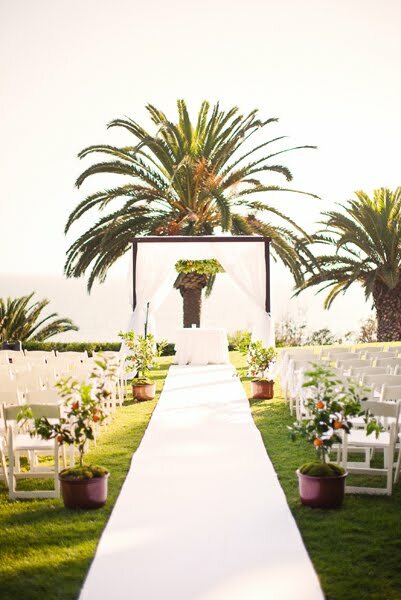 You only make your entrance to your wedding once, so why not do it in style? 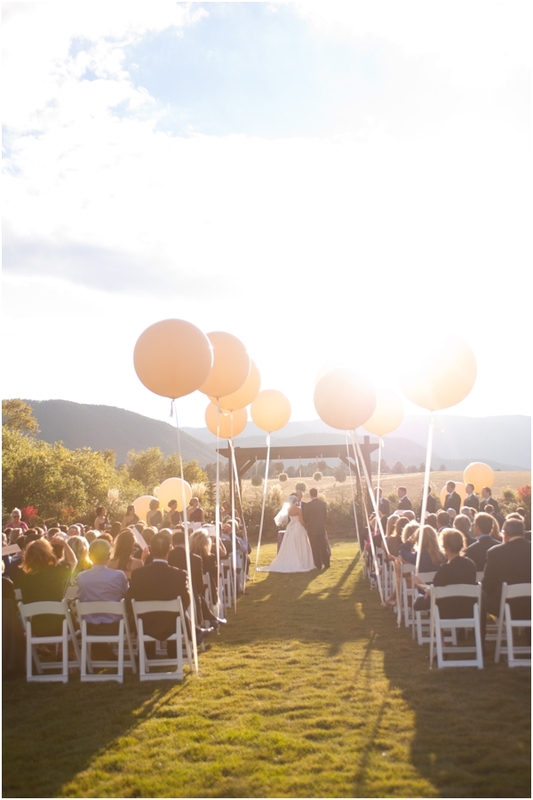 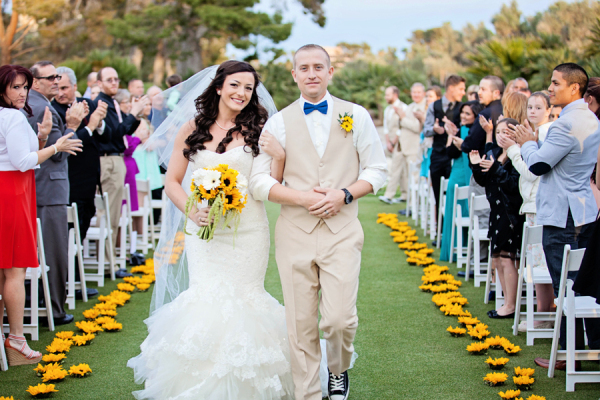 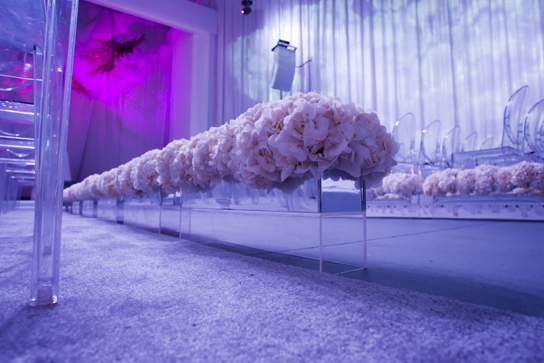 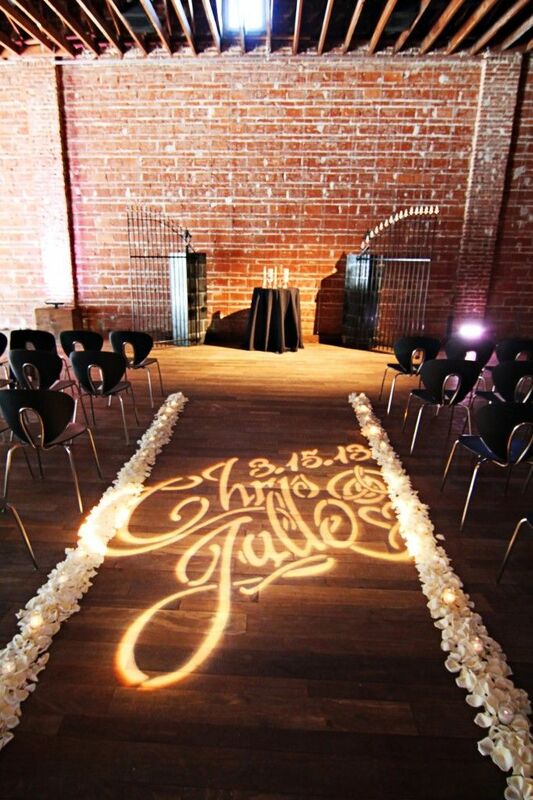 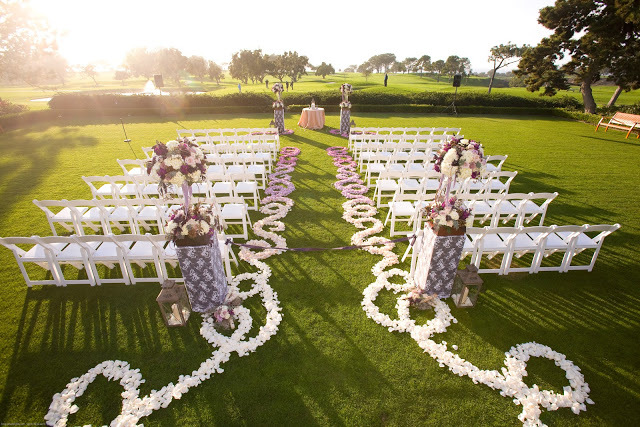 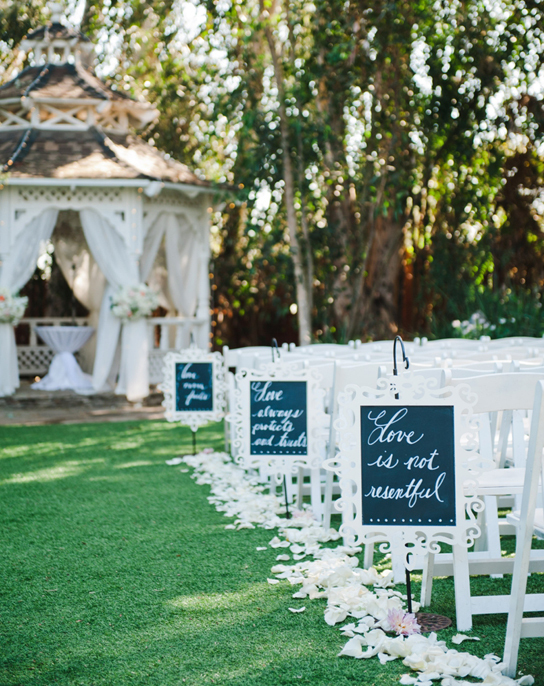 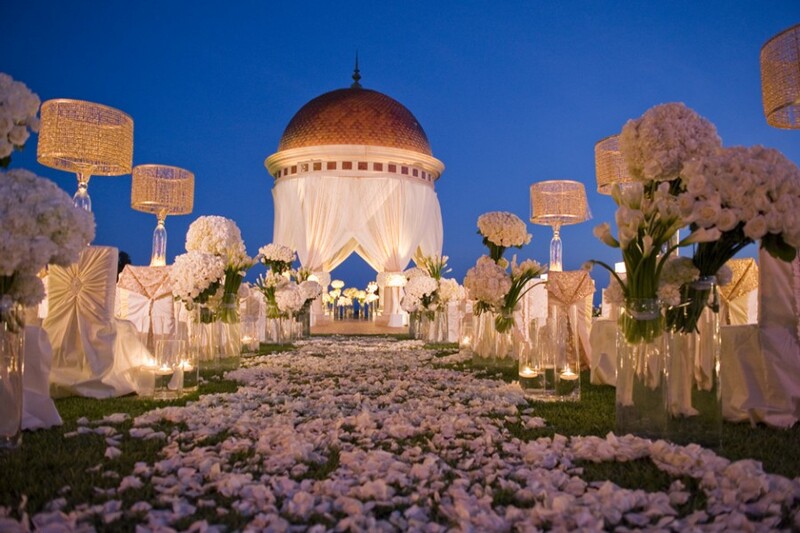 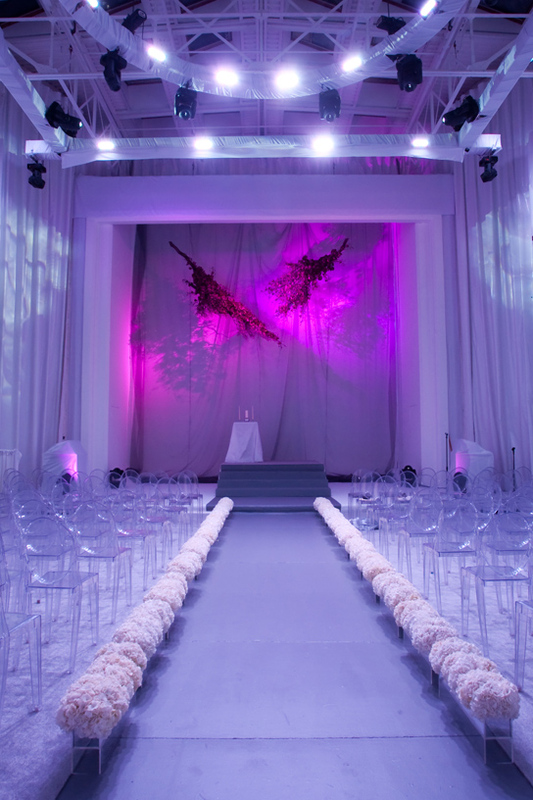 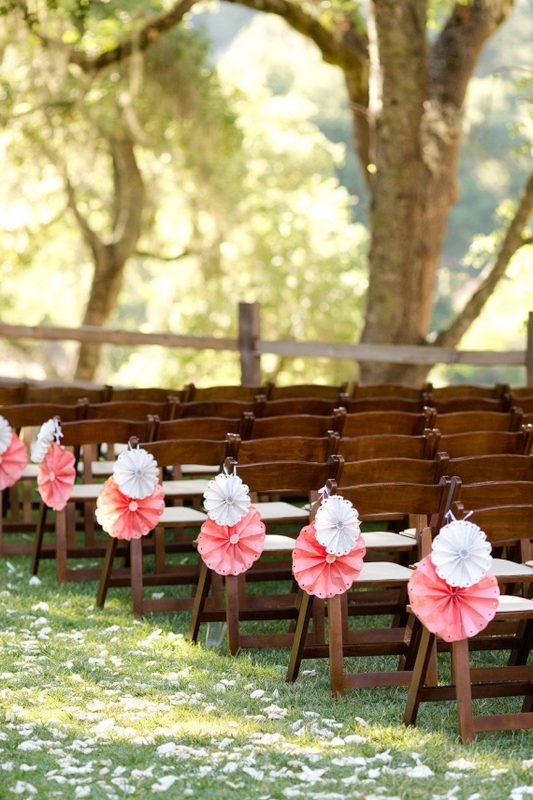 One of the simplest ways to make a big impression is to line your wedding aisle. 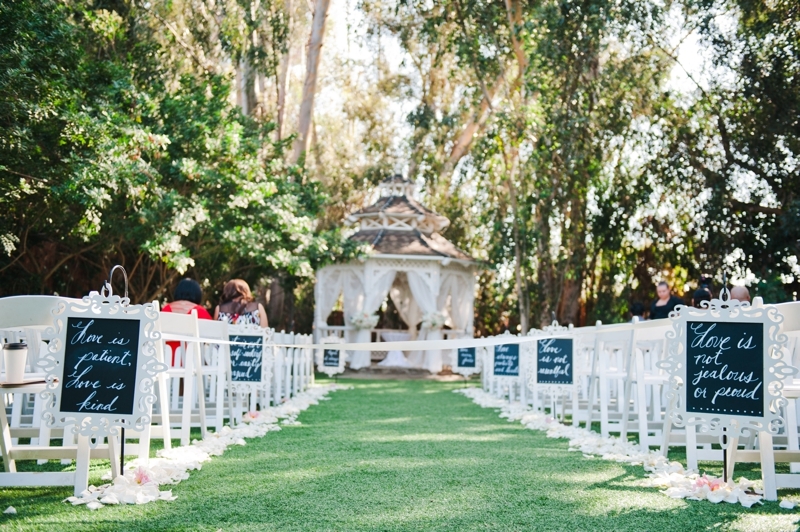 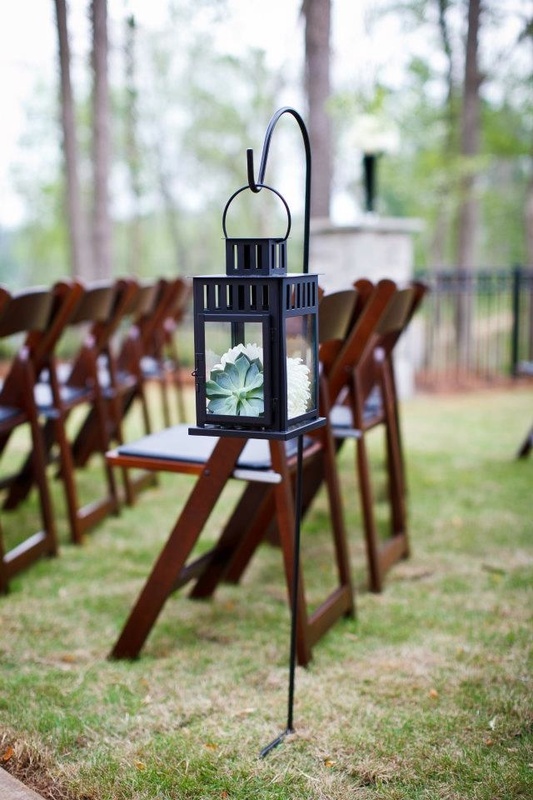 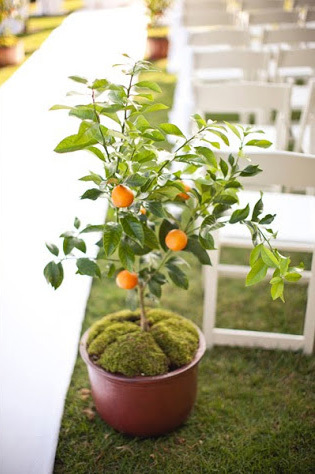 If you want your entrance to be unforgettable, check out these amazing ideas.